As you read this next sentence, please imagine I am standing on the rooftop of a building and shouting…IT’S FINALLY HERE! 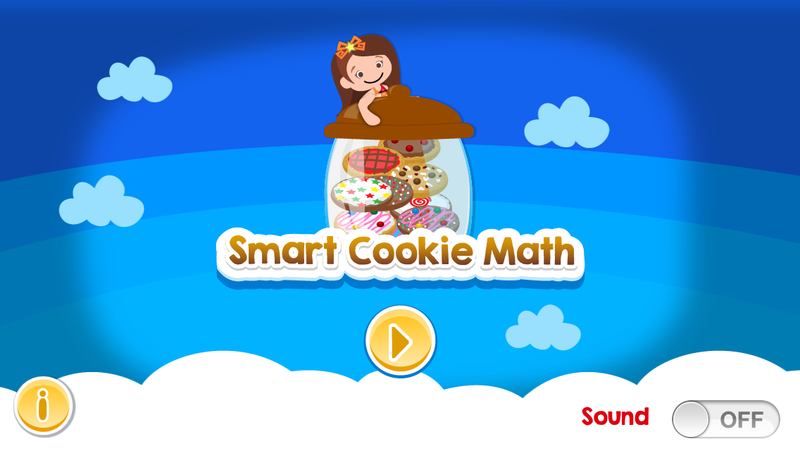 I’ve been teasing you for weeks that the app to complement the Smart Cookie Math program for the classroom would be coming soon. 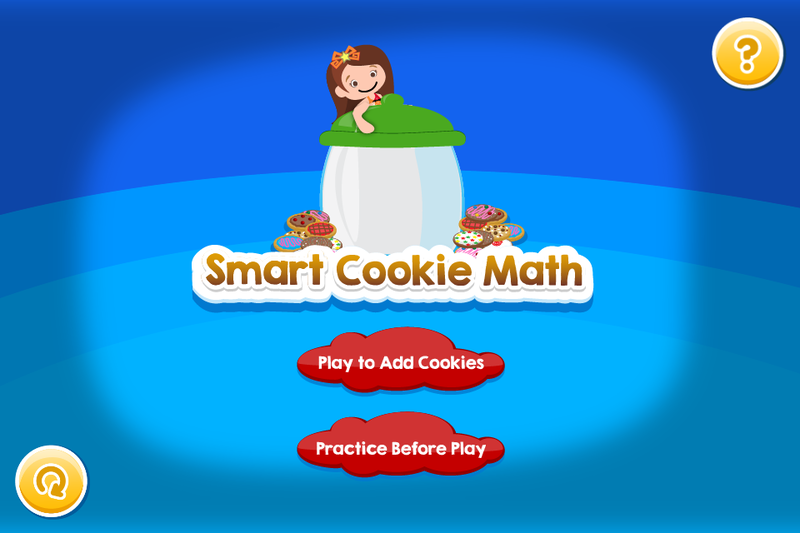 Well, I’m “app”y to announce The Smart Cookie Math app is here! 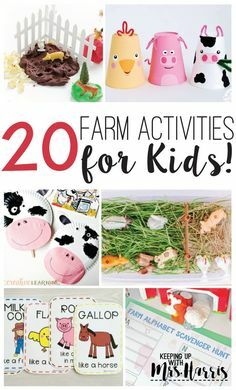 When I was creating the paper & pencil program last summer, I kept hearing parents’ voices in my head saying, “How can I help my child practice these facts at home?” As teachers we usually suggest games, flashcards and even educational apps we’ve come across that work well. So, I had a grand idea to create an app that mirrors the program! 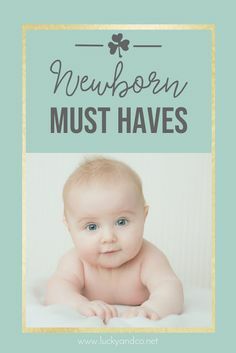 There are two modes of play: Timed & Practice Play. If a child is working on passing Level 3 in the classroom, then they can simply practice Level 3 on the app! 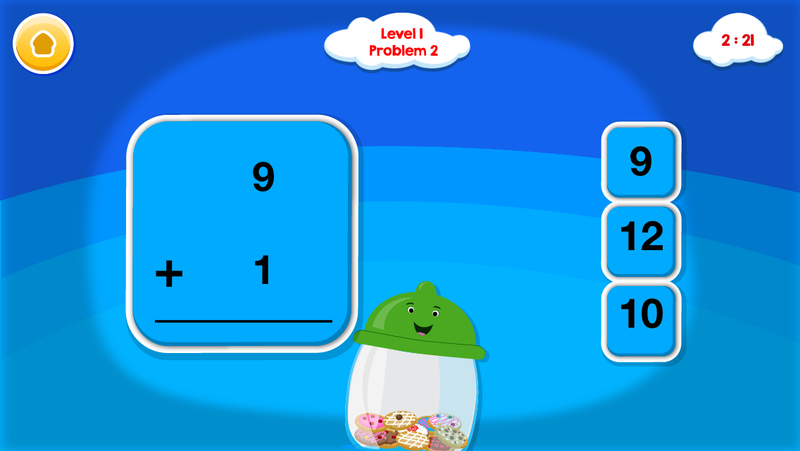 The exact same math problems are in the classroom version, as the app version! Once a child chooses a level to play, there’s a quick countdown screen. 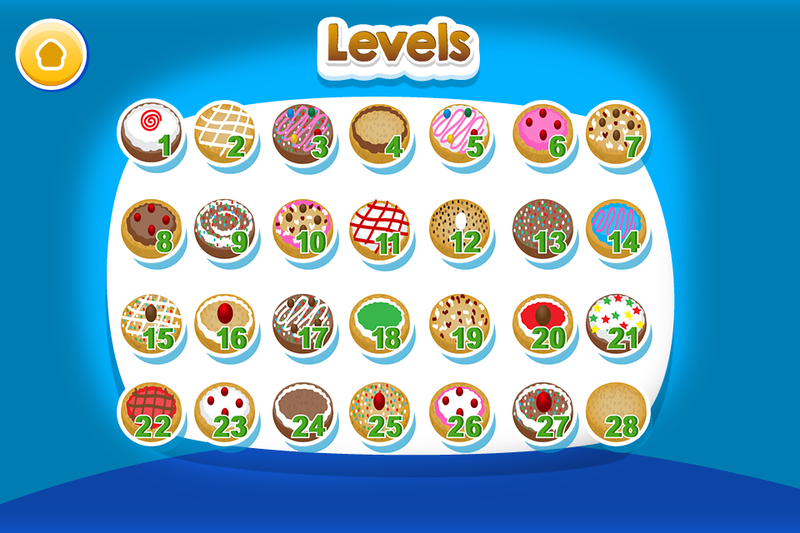 Below is a screenshot of Level 1. It clearly shows the child which level & problem they are on. The cloud in the corner counts down from 2:30. In practice play, the screen looks the same, but there’s simply no timer! If a child can successfully complete 30 correct problems in 2:30 minutes or less, they earn a “cookie” in their jar. 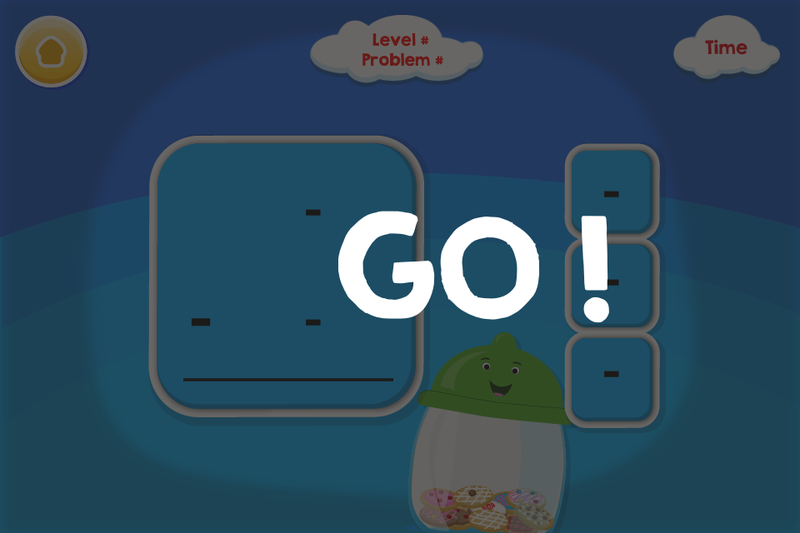 The cookie dances around the screen and jumps into the jar! If you’re using Smart Cookie Math already in your classroom, click the picture below for a letter you can email or print for your parents. Congrats Molly! I know how hard you've worked on this! Is this available in the google app store too? 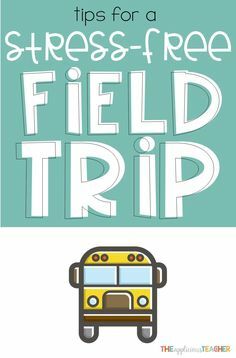 can't wait to go check it out! 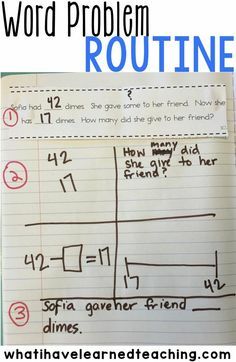 You are using this with first graders? Wow! 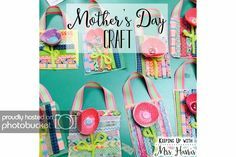 I saw your app post at TpT forum and came on over! Will you be able to share in a blog post (or at the forum) how you went about finding the app designer? I'd love to know more, and I'm going to get the app on my kids' iPod account as soon as they are charged! This cookies will definitely speak their language! 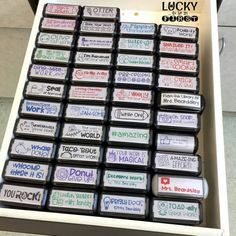 We need some new stuff for practicing facts! Congrats Molly – this is amazing! You have your own app. 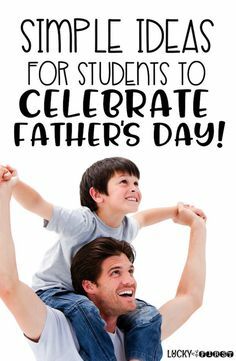 I bet parents and students will love it! YAHOO!! Can you hear me shouting that from the east coast? What a great accomplishment. I passed level one and earned my first cookie today…Go me! 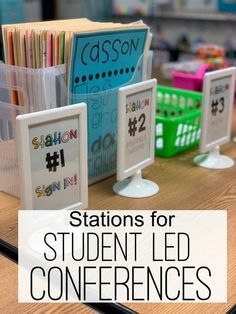 I can't wait to share this with other teachers I know! I am ready to start multiplication smart cookies tomorrow. The kids were pumped when I showed them the jars that were personalized for them.